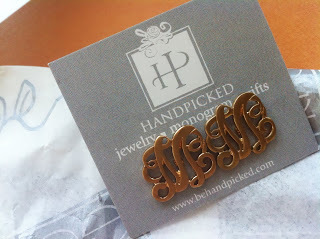 Started with my new “M” initial earrings from Sister Bee. Love them! exercise and not running errands. Mix in a Vera Bradley paisley reversible belt. I scored several of these a few years back on clearance. from QVC…and Miss Bee’s toes.